Exciting news folks! 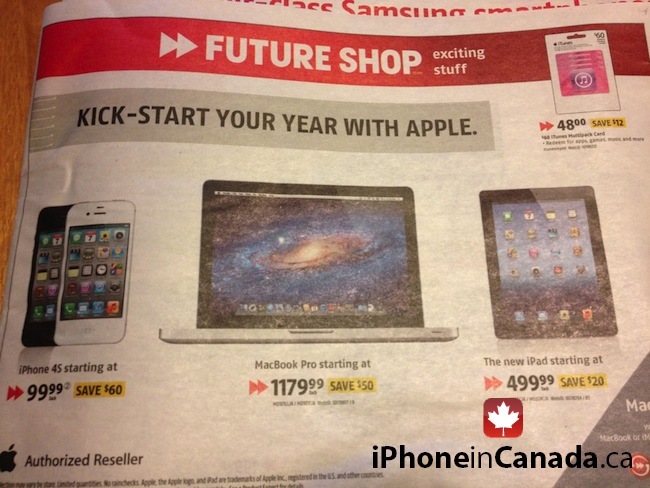 Starting tomorrow, Future Shop Canada is offering great discounts on iTunes gift cards and some Apple products. You can get a $60 iTunes Gift Card for just $48, which can be used to fund your iTunes account to buy apps, music and more. 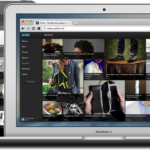 Similarly, you can save up to $60 on an iPhone 4S, $50 on a 2012 MacBook Pro and $20 on the new iPad. So, what are you going to buy tomorrow?